If there's one thing Bonobo seemingly doesn't do, it's sit still. 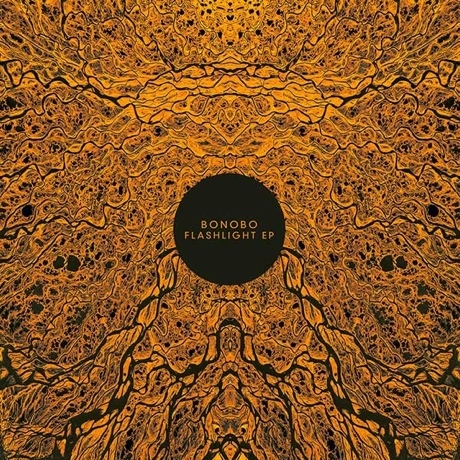 After two years of endless touring promoting the release of The North Borders, including a second tour with a full band and subsequent live-album release not two months ago, Bonobo is already releasing a three-track EP, titled Flashlight. Though short in length, it's exactly what you'd expect from Bonobo: a sound wholly familiar yet entirely unexpected, straddling the line between club beats and late night/early morning downtime.